The Prime Minister of Papua New Guinea, Peter O’Neill, has arrived in Japan for the 8th Pacific Islands Leaders Meeting (SOM8). Held every three years in Japan, the PALM brings Pacific Island Nations together in discussion with Japan to develop initiatives for regional growth and co-operation. Prime Minister O’Neill welcomed the talks that he said will provide an opportunity for the region to engage with Japan on issues of mutual interest. “Japan is very much involved in projects that strengthen economic advancement and enhance community development around the Pacific,” the Prime Minister said. “Papua New Guinea is working with Japan on a number of initiatives that are strengthening infrastructure in our country, particularly as we prepare to host the APEC Summit in November. This includes the Port Moresby Sewage System Upgrade Project, the Reconstruction of bridges in East New Britain and capacity building support through the Volunteers Program. “I look forward to the meetings over the coming days and discussion with Prime Minister Shinzo Abe as we work together in the interests of improving regional infrastructure." 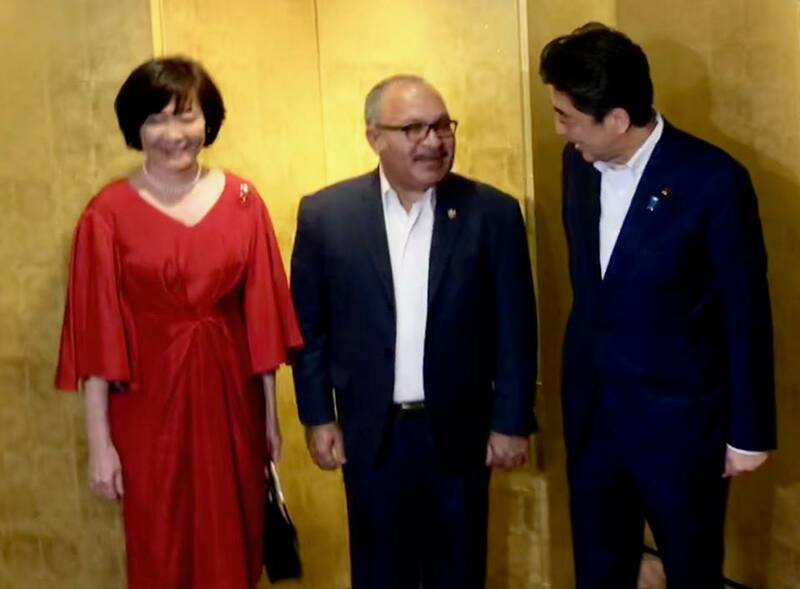 The PALM Leaders‘ Summit will be co-chaired by the Prime Minister of Japan, and the Prime Minister of Samoa, as the current Chair of the Pacific Island Forum.